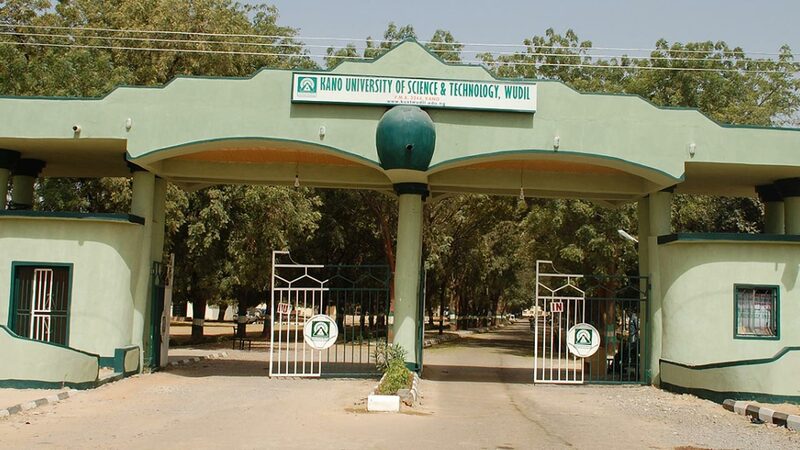 Kano University of Science and Technology (KUST), has recruited fifteen professors to join the faculty base of the university. Some stakeholders in the country have described the development as a bold and positive step which is capable of improving the status of Nigerian Universities on the global scale. According to the Guardian, Vice Chancellor of Osun state University, Prof. Labode Popoola said: “So long as they need them, I don’t see anything wrong with it. That is what a university is called. It is a good step. It means that the world is showing interest in Nigerian universities. Our universities are not very well-rated because our staff mix is too localized. We should celebrate them. It should improve their rating.